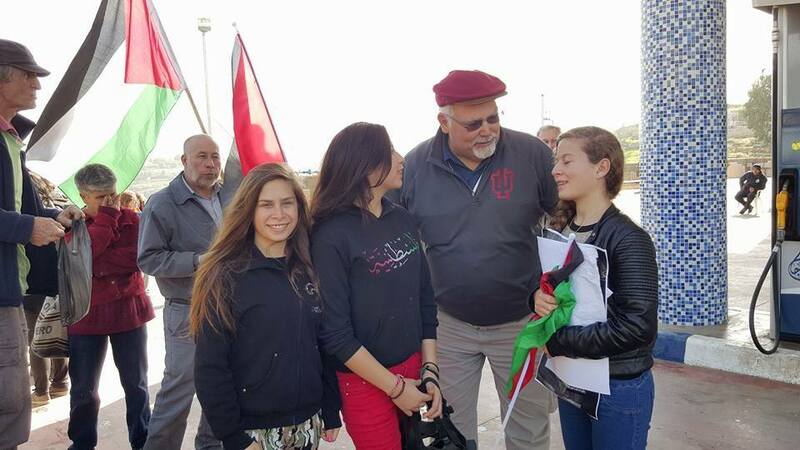 Indiana Center trips to Palestine often visit the Tamimi family in Nabi Saleh. The Tamimi's have graciously opened their home to our groups and often shared a meal with us. They are currently under attack by the Israeli occupation forces. We have decided to raise money to support the family. You may use the PayPal Donate button below to contribute to support this family in their time of need.